Thank you so much for sharing this…I am just starting to work with fondant and I was looking for a tutorial to make animals, specifically circus animals for my nephew's 1st birthday. 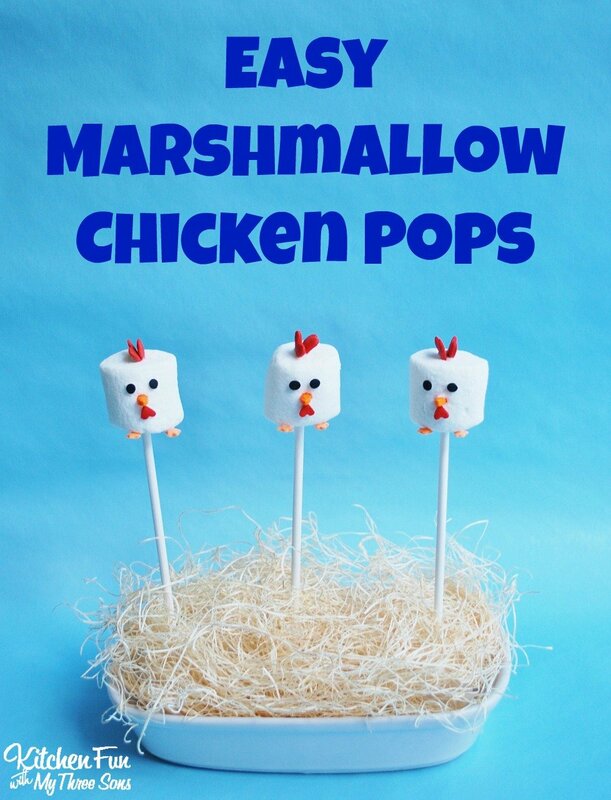 Your tutorial is …... Once the animals have been cut, discard marshmallow scraps, but save the excess sugar in the pan. 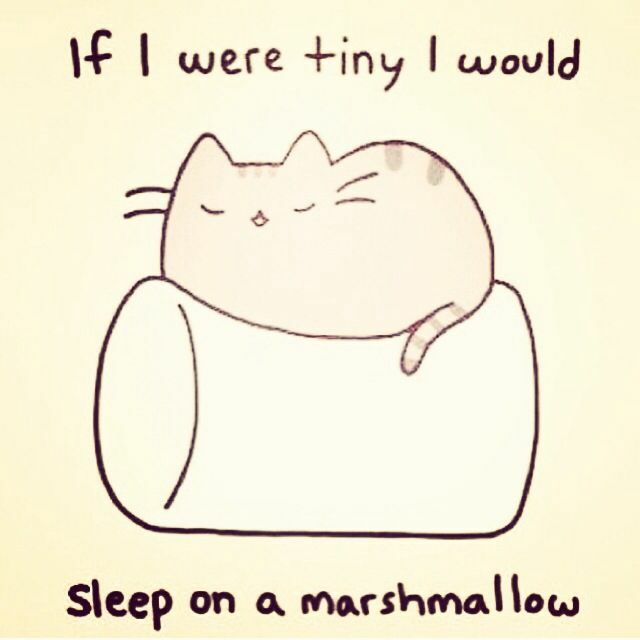 Gather the excess sugar in a pile and gently roll the edges of the marshmallow animals in it to coat. Once the animals have been cut, discard marshmallow scraps, but save the excess sugar in the pan. 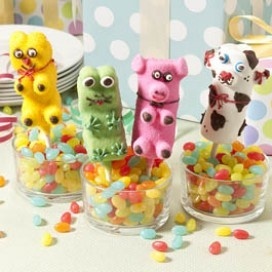 Gather the excess sugar in a pile and gently roll the edges of the marshmallow animals in it to coat. Apply a thin layer of marshmallow spread to body parts and roll in your candy coating. Attach heads, ears, and snouts with a dab of spread. Let sit for half an hour before handling. Attach heads, ears, and snouts with a dab of spread.